Having the ability to get out and about can give a disabled person a lot of freedom, so having access to a car is a wonderful way to travel both near and far. Whether it’s a trip to the supermarket to save your arms the hard work of carrying your shopping too far, or a long drive to a holiday resort for your long-awaited summer break, being able to drive (or be a passenger) in a car can certainly simplify your life. However, for disabled people, using a car might not be as simple as it is for non-disabled people. 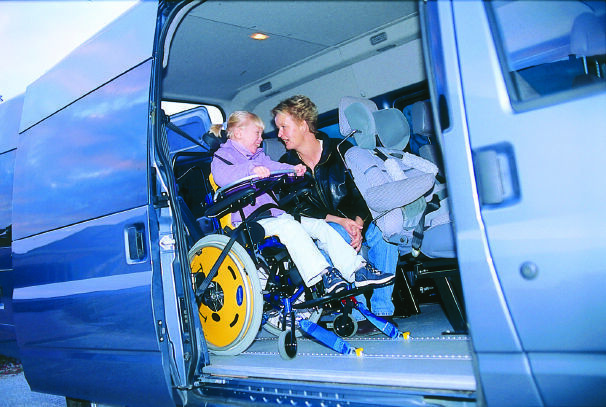 Disabled people and wheelchair users might find that getting in and out of the car is difficult for instance, or that they need assistance when transferring from their chair to the car seat. Thankfully, there are disability aids for cars that can make journeys more comfortable and feasible. We are going to take a look at some of the items available on the market that could help you to use your car more easily and effectively. Some disability aids that you can use with your car are small and subtle, others are more substantial. As with any accessibility equipment, always consider your own specific needs and look at which pieces of equipment will be best suited to your situation. Occupational therapists or other professionals may be able to suggest items or adaptations that will help your own personal circumstances. Swivel cushions are placed on the seat of the car and make getting in and out of a car more straight forward. It rotates with the person so that anybody who has problems with flexibility or mobility can transfer more easily. A car caddie is one of those pieces of equipment that is so simple… yet also ingenious! It is a nylon strap that attaches to the car door and can be grabbed and used by a disabled person for stability or balance. Alternatively, a product called a Handy Bar, also known as a push up bar, can be used to leverage a person who needs extra support with their mobility or balance when getting in and out of a car. 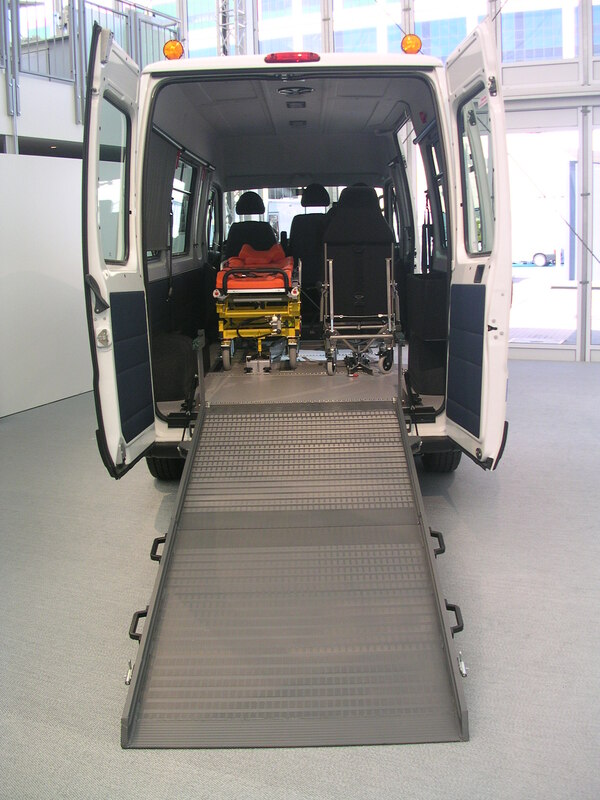 Transfer boards create a bridge between a wheelchair’s seat and a car seat, which is invaluable for wheelchair users who are unable to stand to transfer from one to the other. They may be straight, angled or curved, and they require that the wheelchair user is able to shift their weight to one side so that the board can be placed underneath them. For people who have chronic pain or skin sensitivity, the friction of a seatbelt against the shoulder can cause real trouble. Fleece seatbelt pads are simple devices that are attached to the upper part of the seatbelt and protect the skin from being rubbed. For people who have difficulty using their hands or arms, a steering wheel attachment can be a life-changing device. These small items enable a driver to have full use of the steering wheel and therefore drive safely, even if they would not have the strength or flexibility to use a regular steering wheel. They come in a range of different shapes and sizes, so consider which would suit your own impairment the best before making a purchase. Lifting a wheelchair or mobility scooter into a car can be tough – they are often very heavy products! Hoists can be purchased that make it a very easy job indeed. 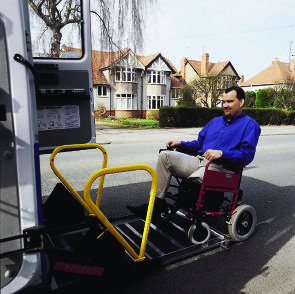 When equipment is available that can make our lives easier, getting out and about becomes more accessible and our outlook can receive a boost. 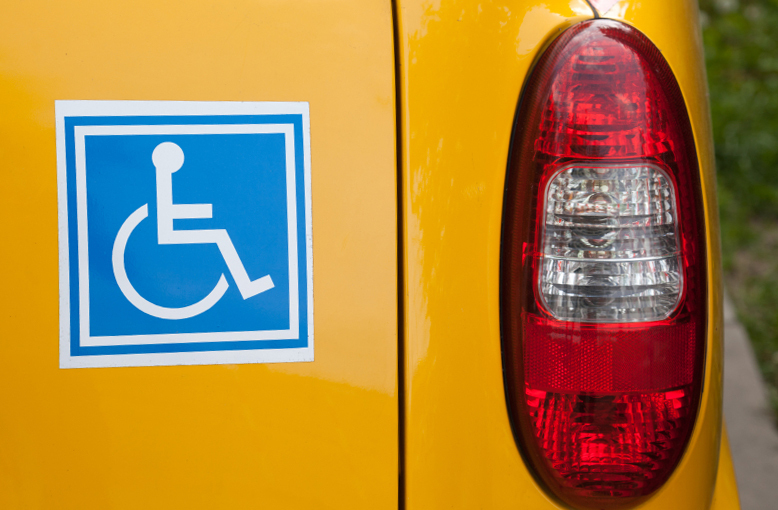 Take a look at the disability aids for cars that are on the market and see how simple a trip out could become. 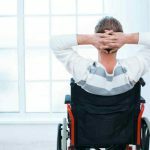 Wheelchair Back Types For Manual Chairs: Do You Know Which One Fits Your Lifestyle?